The numbers on the side of your tires refer to various measurements, while the letters describe tire types and ratings. Crouching beside your car and reading the jumble of numbers and letters on the side of your tires might seem hopelessly confusing. But we’ll tell you how to crack the code so you can understand what tire size numbers and letters mean. This will also help you match your car’s tire size to your driving requirements. You can easily find your tire size by entering your vehicle information on a tire retailer’s site. If all you want to know is your tire size, the fastest way to get that information is by going to an online retailer’s website such as TireRack.com. Enter your vehicle’s year, make and model, and the site will tell you what size tires fit your car. If you’re simply replacing your tires and you like the way the car rides and handles, buy the same-size tires that came with the car. But if you want to understand what the letters and number refer to, and you’re considering making adjustments to your tire choice, read on. You can also take a look at the tire size chart below, which summarizes the information. The numbers measure tire width, aspect ratio, wheel size and load index. All the numbers refer to measurements while the letters refer to tire types and ratings — as we’ll explain later. Let’s tackle the numbers first. As an example, we’ll consider this tire size: P225/50R16 92Y. The first group of numbers, 225, refers to the width of the tire as measured in millimeters from one side of the tire (the sidewall) to the other. Basically, this is the width of the tire tread that’s touching the road. Wider tires provide better traction to avoid skidding while cornering or braking. The second set of numbers after the slash, which is 50 in this case, is actually a percentage, so it’s 50%. It refers to the height of the tire (from the wheel to the tread) compared with the tire’s width. So, in this example, the thickness of the tire is 50% of the width. The lower this number, the thinner the tire is when viewed from the side. Tires with lower aspect ratios — called “low-profile tires” — provide better handling. The third group of numbers, in this case 16, refers to the diameter of your wheel (or rim), measured in inches. The last set of numbers, 92 in our example, refers to the load index of each tire. This is the amount of weight that each tire supports. However, to get the actual number in pounds, you have to refer to a load index chart, which converts this number to the total weight. In this case, each of the four tires can carry 1,389 pounds. When replacing tires, make sure you meet or exceed the load index of the original tire. The load index is also listed on the placard in the driver’s door jamb. The letters represent the type, construction and speed rating. Now let’s move on to the letters that are interspersed with the numbers and see what they tell us. In our example — P225/50R16 92Y — the letter “P” in front of the numbers means this tire is for passenger cars. Other designations might be “LT” for light truck or “T” for a temporary (a spare tire). 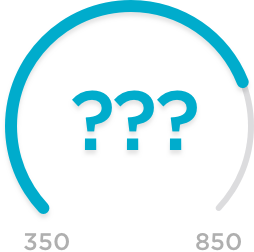 If there is no letter before the first three numbers, it is a “Euro-metric” tire that conforms to European standards, which might have a different load index. The final letter, in this case “Y,” corresponds to the maximum speed at which the tire can safely travel for an extended period of time. “Y” is the highest rating and it means the tire can handle speeds of up to 186 mph. 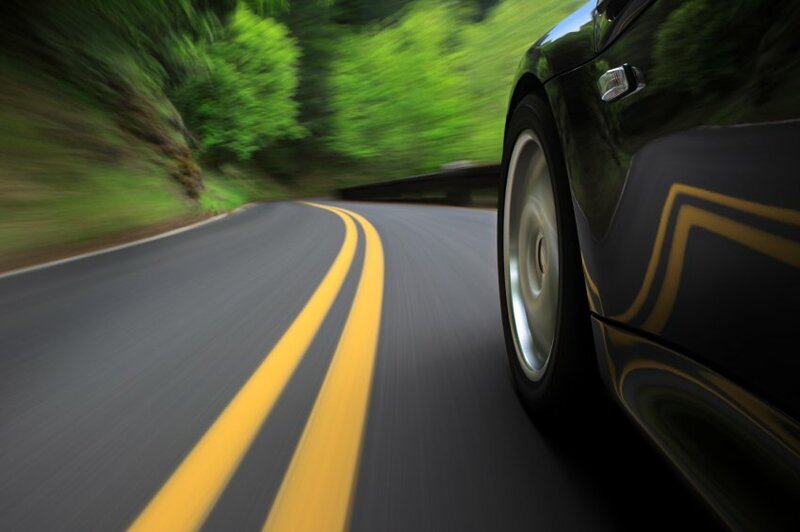 “S” is the lowest speed rating, which means the tire is safe for up to 112 mph. “Z” used to be the highest rating for speeds over 149 mph. But as tire technology improved, “W” and “Y” were added to match higher maximum speeds. P Service description The type of tire — usually “P,” which means it’s for a passenger car. 225 Tire width The width in millimeters. 50 Aspect ratio The ratio, as a percentage, between the height and width of the tire. R Tire construction How the rubber is layered. Almost always “R,” which means it’s a radial tire. 16 Wheel size The diameter of the wheel (or rim) in inches. 92 Load index A measurement of how much weight each tire can support. Refer to a load index chart for the total weight allowed. Y Speed rating The top speed at which the tire can travel for an extended time. See speed rating table above. DOT code: The DOT (Department of Transportation) code is like an expiration date for your tires. Over time, rubber dries out and eventually cracks. Experts recommend that you replace tires that are six or more years old, even if they have plenty of tread left. The four-digit DOT code indicates when the tire was manufactured. The first two numbers stand for the week in the year it was made, while the other two are for the year. For example, if your tire has “1116” printed on it, then it was manufactured in the 11th week of 2016. Maximum air pressure: This number can be misleading. While it’s the maximum air pressure the tire can take — measured in pounds per square inch, or PSI — it’s not the recommended tire pressure. For that, look in your owner’s manual or for the placard in the driver’s side door jamb. Traction rating: Graded as AA, A, B or C, this information rates a tire’s traction — or stopping ability — in a braking test on a wet road surface, as compared with other tires. AA signifies the best traction performance and C is the worst. Temperature rating: This letter represents how much temperature the tire can withstand. From best to worst, the ratings are A, B and C.
Treadwear rating: The word “TREADWEAR” on the side of your tire is followed by a number such as 120 or 180. This tells how durable the tread is compared with an industry standard number of 100. A tire with a 200 rating should last twice as long as the industry standard. Are Electric Scooter Haters Missing a Chance to Save Money?